This set from MAC contains the brand’s best-selling Ruby Woo lipstick along with a mini mascara and primer! This Maybelline concealer has reached cult status with its smooth formula that covers dark circles in one swipe. 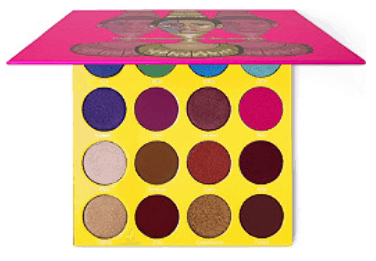 Can you believe how many gorgeous shades they packed into this mini eyeshadow palette? This rose-scented sugar will leave your skin feeling softer than ever! This serum will help clear your skin and minimize the look of your pores. Blending sponges are the most efficient way to apply your makeup and with this set, you can get four of them for 10 bucks! This dry shampoo is exactly what you need to get you through those in-between hair washings. This velvety soft body wash by Ahava will have you looking forward to every shower!